Have you ever been on the morning tube and the passenger opposite smiles at you? It’s difficult to imagine a better way to start the day but for a dentist! We know there is one smile that is far more important and one that can make your day, every day and that’s the smile you see when you wake up and look in the mirror. 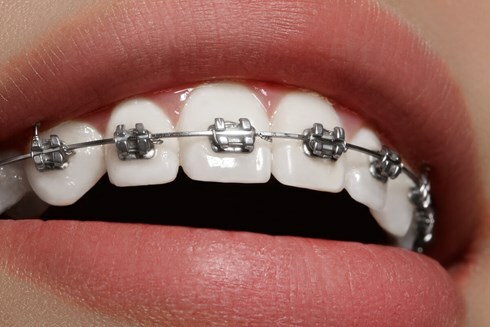 This is probably the main reason why the number of London patients requesting composite bonding continues to rise. 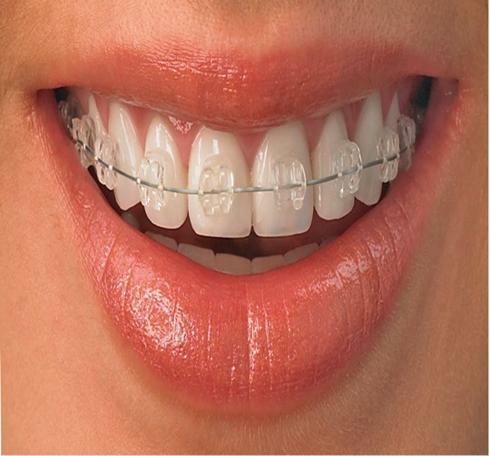 Composite bonding can be a low cost and non-invasive way to transform and enhance your look by shaping your teeth to provide uniform size, appearance and most importantly, symmetry. Dental bonding is completely painless, allowing you to lie back and relax, with treatment lasting around 40 minutes per tooth. Treatment is inexpensive, when compared to other cosmetic dental procedures within Central London, cost from £150 per tooth. 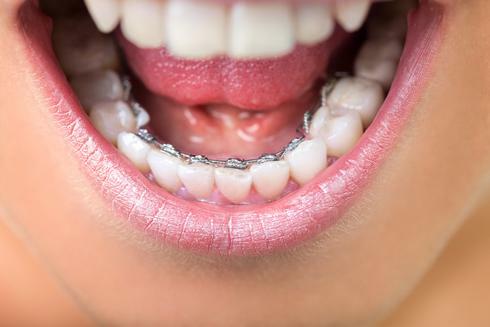 Dental Bonding should always start with a consultation with your dentist to ensure you are aware of all options, you are comfortable with treatment and to ensure results will meet your expectations. During treatment, thin layers of bonding material are applied to a conditioned tooth until the desired shape is achieved; the material is then exposed to bright LED light to harden before your new smile is fashioned by a few finishing touches and a quick polish. 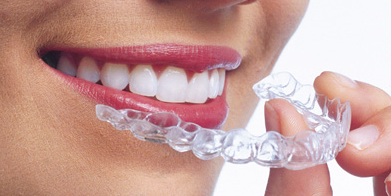 It can also be used as a cosmetic solution to chipped teeth, gapped teeth and staining in both teeth and fillings. No drills, no injections the treatment is totally painless, just lay back, relax and think of the passenger opposite smiling at you on the way home and how great your smile back is going to look!